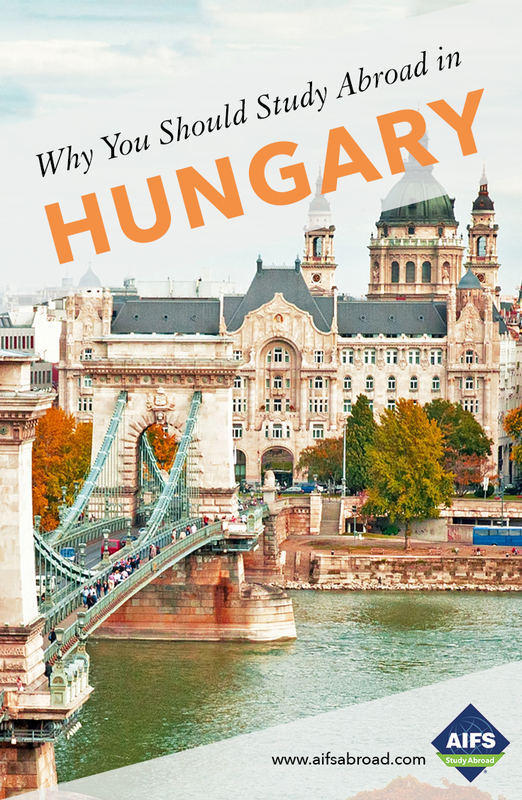 Why Study Abroad in Hungary with AIFS? With its stunning architecture and rich cultural history, Hungary offers students a lively setting in which to spend a semester, academic year or summer studying abroad. Choose your City and AIFS Program.